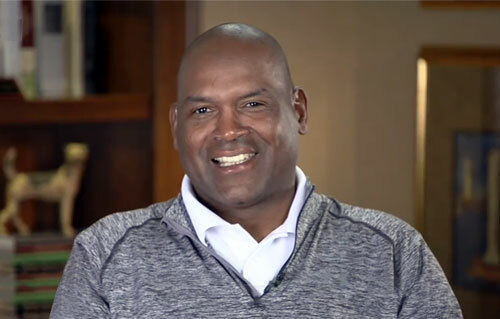 Tim Raines is a retired MLB left fielder who played for the Montreal Expos from 1979 to 1990, the Chicago White Sox from 1991 to 1995, the New York Yankees from 1996 to 1998, the Oakland Athletics in 1999, the Montreal Expos again in 2001, the Baltimore Orioles in 2001 and the Florida Marlins in 2002. Raines is a three-time World Series Champion for 1996, 1998 and 2005 plus he is a seven-time All-Star from 1981 through 1987. Tim Raines was inducted into the Baseball Hall of Fame in 2017. Sports Speakers 360 is a booking agent for pro athletes. If you would like to book Tim Raines for a speaking engagement, appearance or endorsement, contact a Tim Raines booking agent for fees at 1.855.303.5450.